We are quite sure as Diwali is round the corner, your excitement level would have reached a whole new level, our has just gone to the whole new level. From glitzy fashionable clothing to stunning makeup ideas we are all set to doll up for the festive season. But along with dolling up we even thought about revamping our abodes and that’s when we thought a post on how to decorate your house for the Diwali would help all. We bring you a mix of DIYs and ideas to decor your entire space from the living room, dining table to your bedroom to your lounge area, that will instantly light up your home in a beautiful way. 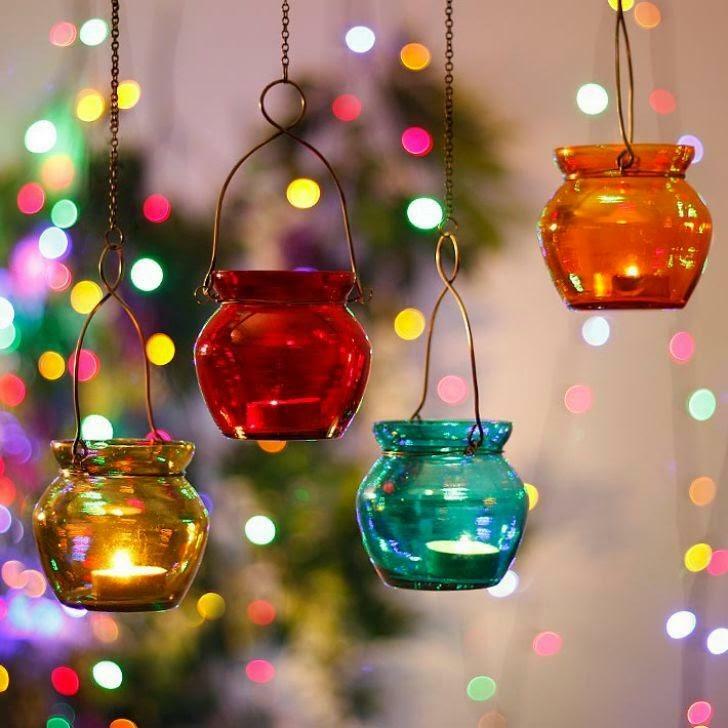 So if you are throwing a Diwali party or if it’s your new home, these diwali decor ideas are sure to inspire you.